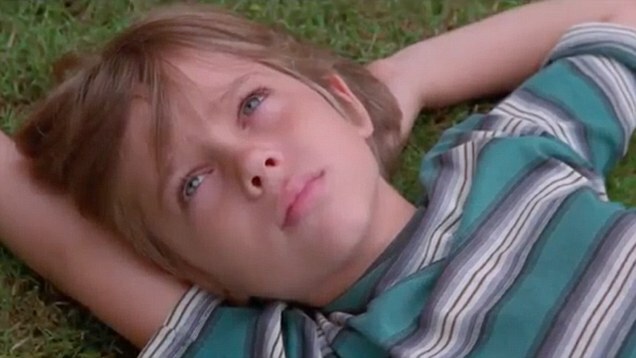 Filmed over the course of 12 years with the same cast, Richard Linklater’s (Bernie) 2014 film drama Boyhood is a story about growing up as seen through the eyes of a child named Mason (Ellar Coltrane), who literally grows up on screen==from the ages of 5 through 18—before the audience’s eyes. Theatrically, the R-rated Boyhood has garnered universal critical acclaim, achieving a 99% Certified Fresh rating on Rotten Tomatoes based upon 204 published reviews. At the box office, the movie has rang up a healthy $25 million at the domestic box office since its limited release to U.S. theaters in July, 2014.